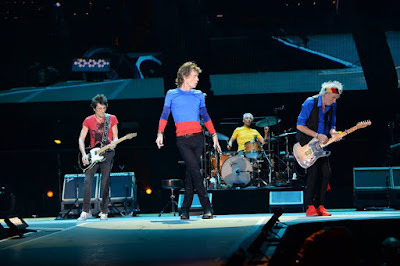 The Rolling Stones headlined the opening night of the second weekend of the Desert Trip festival in Indio, CA on October 14 and video from the show has surfaced. The band’s 20-song set featured several tunes that weren’t played a week earlier, including “Get Off Of My Cloud”, “Sweet Virginia”, “Angie”, “Live With Me” and “Paint It Black”, among others. Alongside a pair of guest appearances by Eric Clapton, the project marks the band’s first studio album in over a decade as they cover tracks by a variety of blues legends. Due December 2, the project was recorded over three days in December last year at British Grove Studios in West London and produced by Don Was, Mick Jagger and Keith Richards. 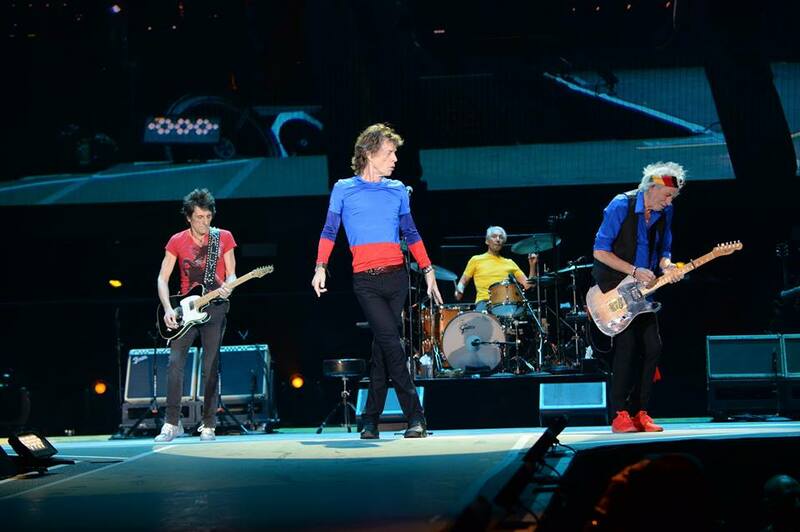 The Stones will next play a pair of concerts at the T-Mobile Arena in Las Vegas, NV on October 19 and 22.